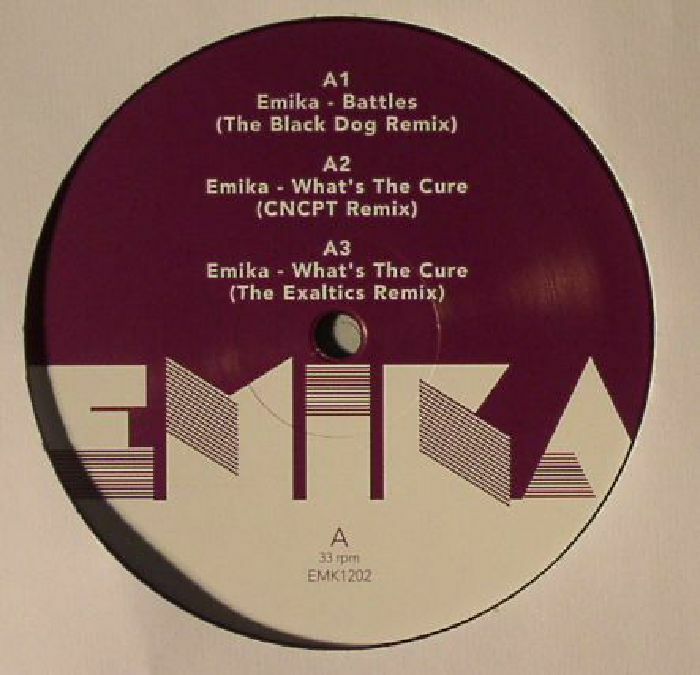 EMIKA Drei (remixes) vinyl at Juno Records. Emika continues her impressive new independent direction on her eponymous label, with the Berlin artist seeking out some great remixes to complement her most recent album Drei. There's the legendary The Black Dog turning in a stellar remix of "Battles", The Exaltics do a great rework of "What's The Cure" injecting a smooth late night flavour which sounds great. 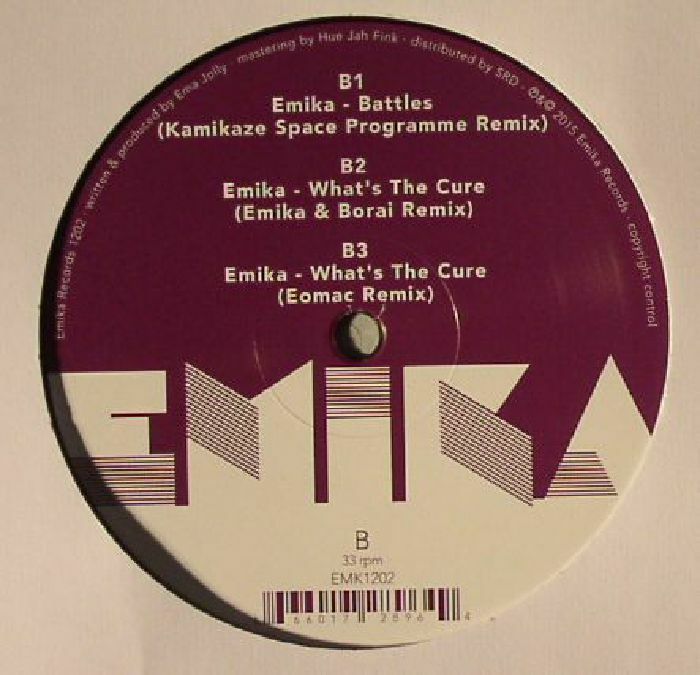 Otherwise there's Emika herself with Borai doing another version of it that is pure electro pop bliss of the darkest kind. Finally, Irish Techno stalwart Eomac turns in another dark atmospheric rework reminiscent of The Haxan Cloak.